PrezentareThe perfect guide to all 118 elements that make up the periodic table. Learn about their discoveries, uses, and properties. The elements in the periodic table are the ingredients that make up our world. Explore elements such as carbon, oxygen, and hydrogen, and learn why they are essential to our survival. See how precious gold protects astronauts in space, and why the metal mercury can be both a solid and a liquid. Find out about man-made elements, which the smartest chemists are busy figuring out how to use. 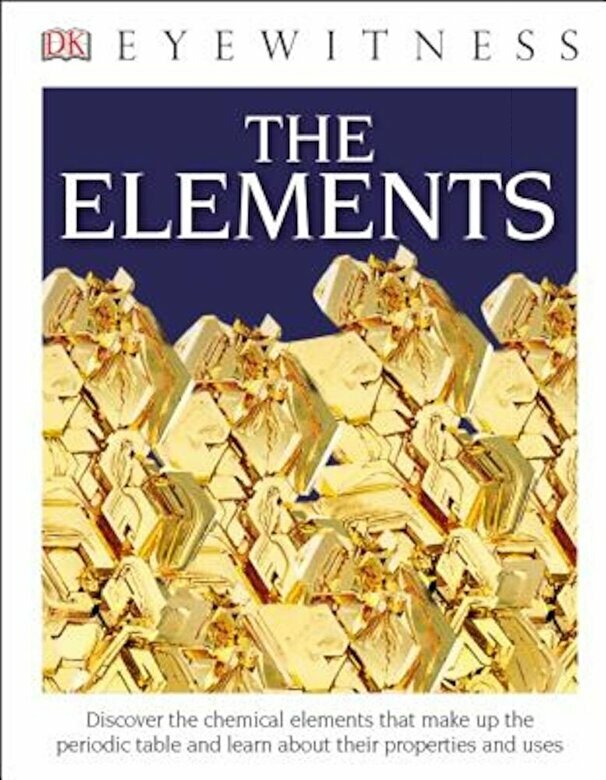 Learn about scores of other elements, including silver, the alkaline earth metals, the nitrogen elements, and the noble gases, such as helium and krypton. Supporting the STEAM initiative in schools, DK Eyewitness Books: The Elements offers a visual tour of each element, along with simple, clear explanations of where every element comes from and how it is used. Diagrams help clarify and support concepts featured in the book. Packed with stunning photography, the book provides an overview of the chemistry, scientific pioneers, and creation of the periodic table. This detailed, accessible book will inspire young, inquisitive minds--the scientists of tomorrow who will shape our future.